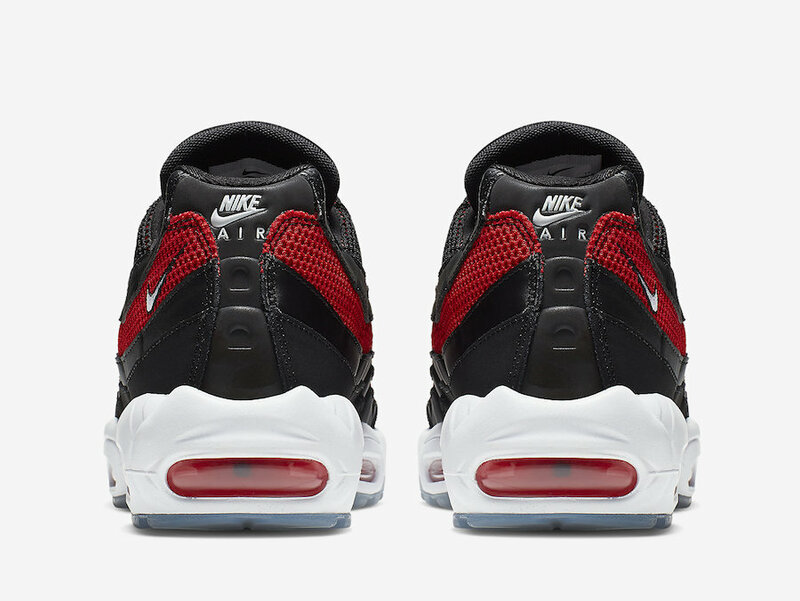 Nike is giving their Air Max 95 Essential silhouette the classic “Bred” makeover to kick off the spring season. Dressed in a Black, White, University Red, and Reflect Silver color scheme. It features a Black and Red mesh upper with Black textured leather overlays along with a suede toe cap. Reflective tongue, White midsole atop an icy translucent outsole completes the design. Check out the official photos below, and look for this “Bred” Air Max 95 Essential to arrive very soon at select retailers and Nike.com. 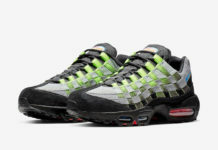 The retail price tag is set at $160 USD.